What is a “novena”? The root of the word is the Latin novem or ‘nine. Typically a novena is the reciting of a certain prayer for 9 successive days. A novena can be said for a special intention or leading up to a saint or feast day. While the recitation of novena prayers usually happens over nine days, there are some instances however, when waiting to complete 9 days of prayers just won’t cut it. Sometimes the need is so great and urgent, it requires another option. So I’ve included a few of those in this post as well. ​Saint Mother Teresa of Calcutta taught one of the quickest novenas. She referred to it as an “emergency novena.” It consists of simply reciting the Memorare nine times in a row. My second “go-to” for urgent prayer requests is the 9-hour Infant of Prague. I was introduced to this prayer years ago by friend’s very dear mother. She gave me a prayer card, which is now a tattered prayer card and is safely tucked into my keepsake box. 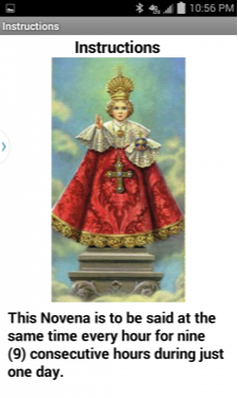 Happily I discovered the Infant Jesus of Prague Novena Android App, which I use in conjunction with the alarm clock function on my phone to remind me to pray at each hour. It is very easy to use – basically providing the user the traditional words to the prayer are on one screen. Allowing you to simply scroll down to read and pray! The prayer is so efficacious, you truly need nothing else. 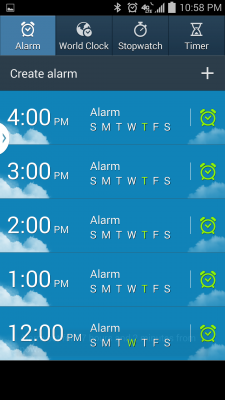 You can either set up all 9 hours at once or follow my typical modus operandi and just change to the next hour as soon as the alarm chimes and before I read the prayer. 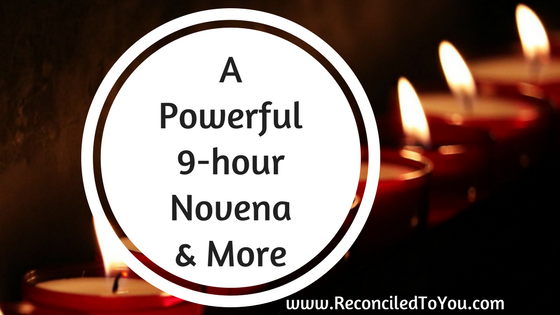 To find even more novena prayers, check out one of my favorite websites – Pray More Novenas. 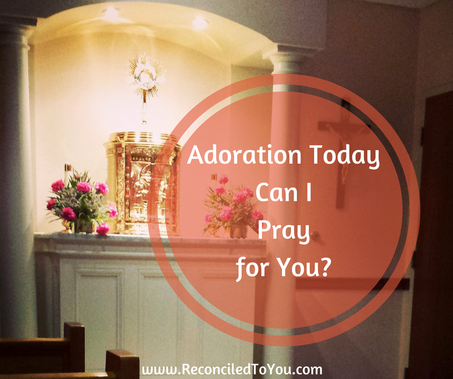 What I love is you can sign up for their novena reminders, which they will send right prayers to your inbox each day so you don’t miss praying! Be sure to check out all the novenas that are available on PrayMoreNovenas.com – they are constantly adding more novenas so be sure to join the email list so you don’t miss any. 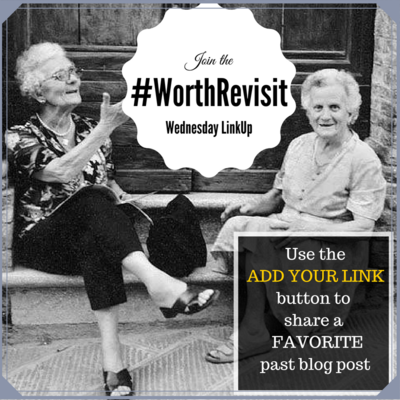 Share a previously posted blog: simply ADD YOUR LINK. Participation Courtesy: Please comment and share at least 1 other post.